Old ways will serve us well if the grid goes down or in the event of societal collapse. Metal working is something that will be very useful for self-sufficiency. 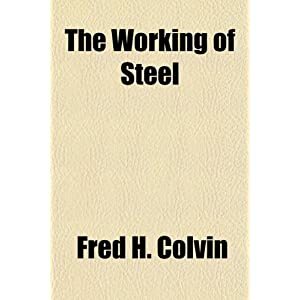 Written in 1921 by Fred H. Colvin and A. Juthe, this book covers the basics of metallurgy, annealing, alloys, steel making, etc.